Large apartment complex with elevator and common laundry in the building. 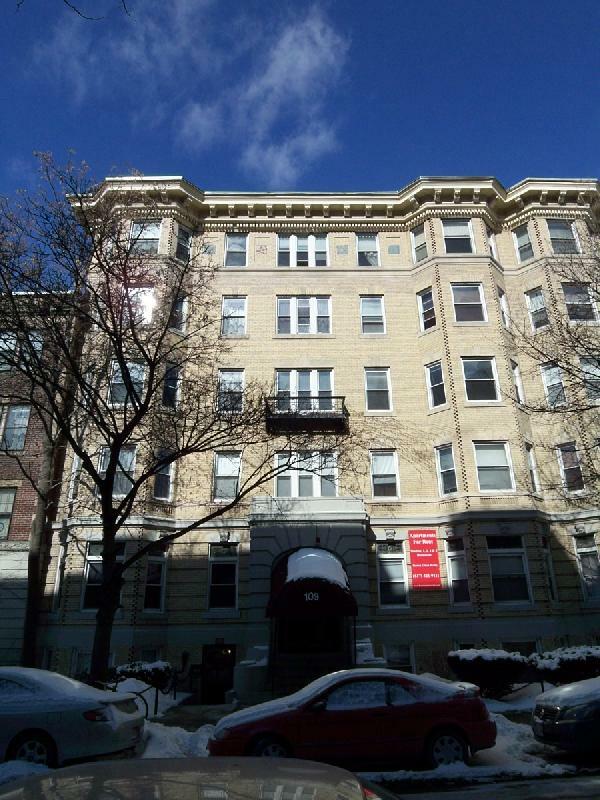 Hardwood floors, high ceilings, spacious units, modern kitchens, renovated baths, and all are DSL/cable ready. Units range from studios to 3Beds. 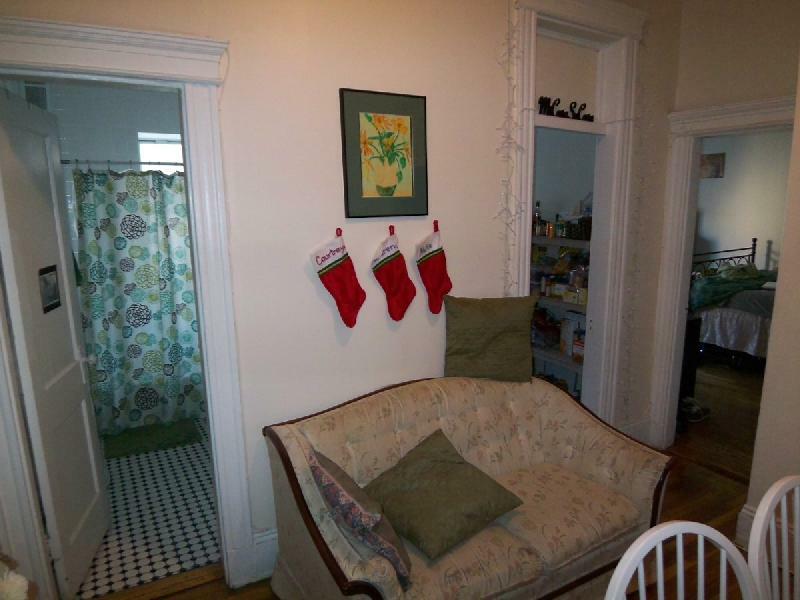 Located just minutes to WIT, MCPHS, Emerson, Simmons, MassArt, and Fenway!